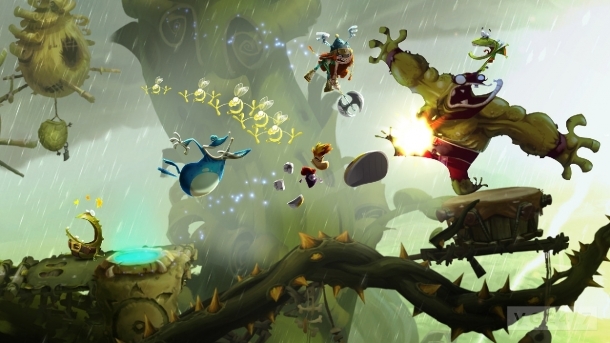 Rayman Origins features over 80 levels, split over 10 worlds. 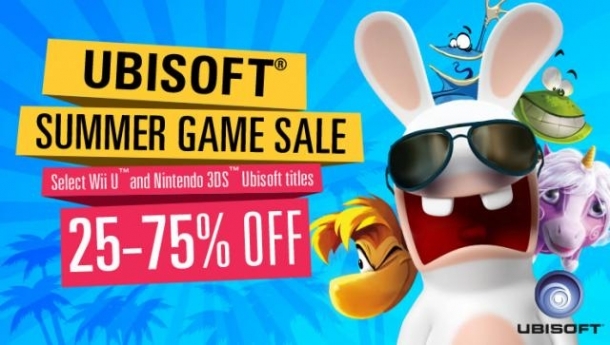 Each world is different, and you'll be going from jungle to a flaming kitchen to a seaport, and more. 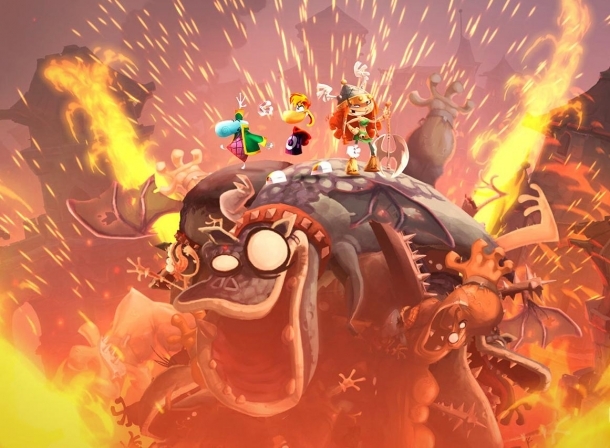 Rayman Origins is a highly tricky game which requires accurately timed buttons presses, and this walkthrough will give a outline of any secrets, hints, skull coins, and the quickest, and most painless, way through each level.